I was overjoyed at this result. 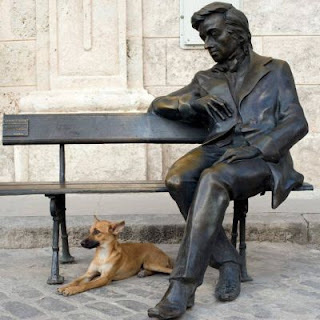 This win absolutely confirms my conviction that Trifonov was one of the greatest Chopin players in Warsaw (see my extensive October 2010 posting on my Chopin 2010 blog). Avdeeva won because she was clearly a tremendously authoritative and brilliant pianist, a true 'Competition Winner' type with a distinct voice, but for me not the greatest Chopinist in the competition. Trifonov and Bozhanov were the finest in every way for me. The Bozhanov phenomenon is the rather different story of musical genius - a pianist who has moved quite beyond mere piano competitions. Concerning Trifonov, clearly the Tel Aviv jury and the audience in Israel (he won the Audience Award also) responded to and more importantly recognised this young man's miraculous musical sensitivity and commanding technique. What will be the outcome of the Tchaikovsky Competition that he heads off to almost immediately? How exciting! Trifonov will be performing in Poland at the 66th Duszniki Zdroj Chopin Piano Festival (5-13 August 2011) together with a number of the greatest young pianists playing today - Wunder, Avdeeva, Kozhukhin, Geniusas, Lugansky and the unknown (at this time) winners of the Tchaikovsky Competition in Moscow and the Liszt Competition in Utrecht. What a line up! 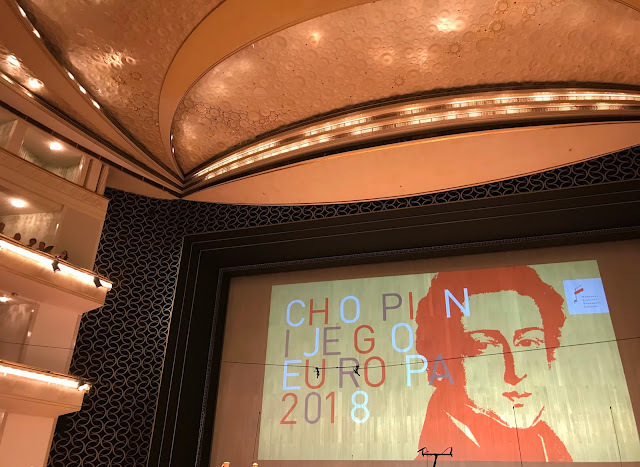 I will be there as usual full of enthusiasm in this enchanting small spa town forever associated with a charity concert Chopin gave there long ago. I hope to write my customary detailed blog of the event.